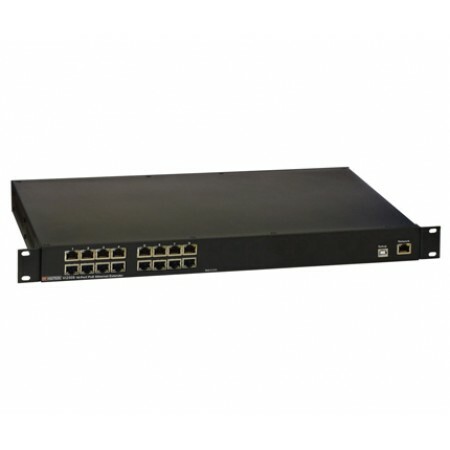 The MaxiiPower™ Model Vi2208A is an 8 port high power PoE midspan. 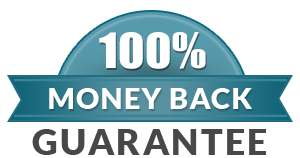 They are compatible with 10/100/1000BaseT Ethernet networks. They meet IEEE 802.3af and IEEE 802.3at standards and deliver up to 37W per port simultaneously on all ports without requiring power management. In addition, they can provide up to 74W on each ports of 1-4. These Midspans are fully managable by an easy to use GUI that can be accessed via direct connection to the USB port or remotely over network connections. These midspans are equipped with LEDs to provide power status. No IP setting or configurations are required, and they are completely transparent to the Ethernet network and higher layer protocols. The MaxiiPower™ midspans are 1U high and can be easily installed in 19” racks. They are ideal for a wide range of CCTV or IT applications that require high power such as IP cameras, wireless access points or VoIP to be connected to a central LAN switching fabric with ease.